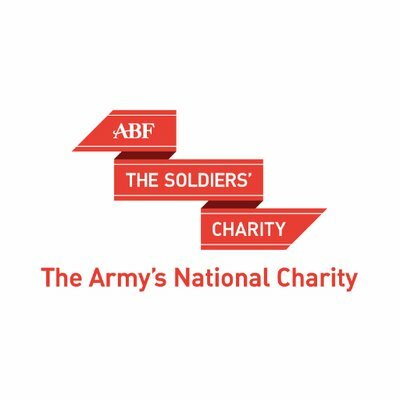 ABF The Soldiers' Charity is the national charity of the British Army. Since 1944, the charity has given lifetime support to soldiers, veterans and their immediate families. Discover the range of beautifully designed charity Christmas cards from ABF, available to buy now – simply select your cards in our online shop or visit your local pop-up shop.